Galaxy S10 Could Have a January 2019 Launch to Avoid a Clash With Another Premium Samsung Handset - Can You Guess Which One? Galaxy S10 Could Have a January 2019 Launch to Avoid a Clash With Another Premium Samsung Handset – Can You Guess Which One? Only yesterday, it was reported that the Galaxy S10 would feature the codename ‘Beyond’ and this time we are graced with yet more info about the upcoming flagship and one that you will be excited to hear about. According to a new report, the Samsung Galaxy S10 will be launched in January next year. The report might be true and the Galaxy S10 may be launched earlier than expected as the Galaxy S9 was also launched a month before Galaxy S8 was back in 2017. There are other reasons why this might not just be a rumor. Samsung is planning to launch its foldable smartphone early next year so it makes sense to launch the Galaxy S10 in January 2019. Earlier today, South Korean media outlet named The Bell had reported that Samsung has asked its supply chain partners to begin providing components for its upcoming foldable smartphone from November. The same report also alleged that the much-anticipated device will be unveiled early next year, probably during the Mobile World Congress trade show. Galaxy S10’s predecessor, the Galaxy S9 was also launched during the MWC this year so it would make sense for Samsung to do the same for Galaxy S10. However, it might not happen if the company is also planning to launch its foldable handset in Barcelona. The two flagships can steal the limelight from each other, so it will be better to keep a gap between the launch dates of the two. Samsung is expected to start procuring components for Galaxy S10 by this October. 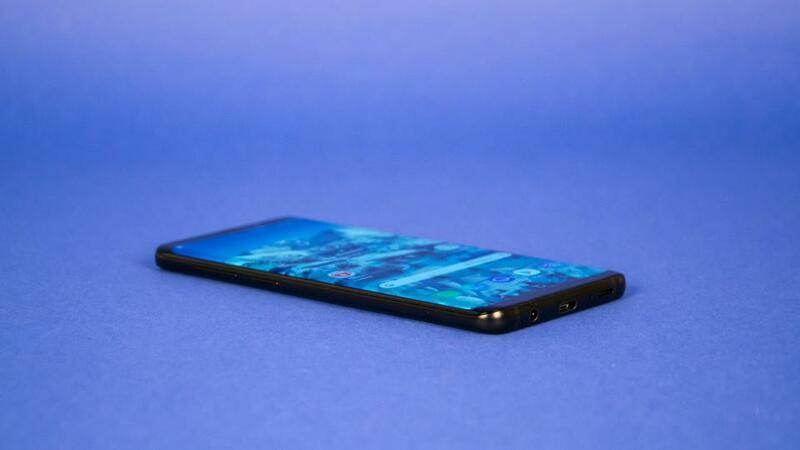 The 10th-anniversary flagship is expected to come with a lot of new features, such as things like an in-screen fingerprint reader, advanced camera solution, and a very high screen-to-body ratio. The same report states that the Galaxy S10 might be unveiled at the Consumer Electronics Show next year, which will be held from January 8-11 in Las Vegas. No Samsung flagship has been launched during the CES trade show in the last few years. Samsung does attend the show, but it showcases consumer electronic products there, not smartphones. At this point, these are all rumors, and we are several months away from the unveiling of Galaxy S10 and the foldable smartphone so let us take this info with a pinch of salt for now. Future devices from Samsung are also going to be the first to feature a 5G modem. If you want to know more about the Galaxy S10, or Galaxy X be sure to check out our extensive features, specifications, pricing and release date roundup here.